We have been able to offer our clients a qualitative range of slide binder. We are a emerging Supplier of slide binder. 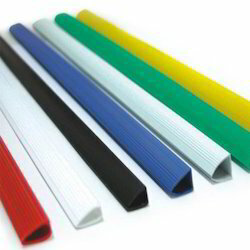 Our company is a leading exporter of slide binder. 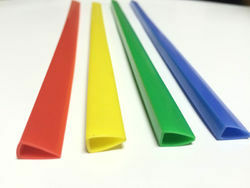 Best for trequent filing short reports.Five color clipping rods for easy classification.No punching required.Good for home, office and school use.